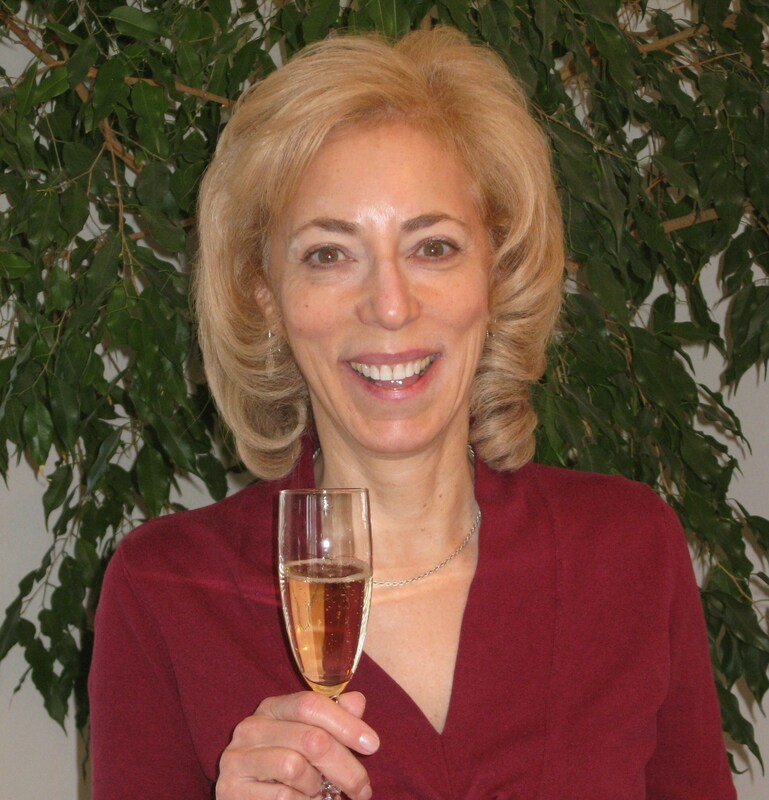 Follow Becky Sue Epstein on her second day tasting through the 2009 vintage Primeurs in Bordeaux. (You can read Part 1 here.) Teams of buyers and journalists descend on Bordeaux in early April each year and taste hundreds of the classed growths and other top-level wines in a marathon week of travel. Here our author sweeps across the regions of Pomerol and Saint-Émilion in the Médoc. 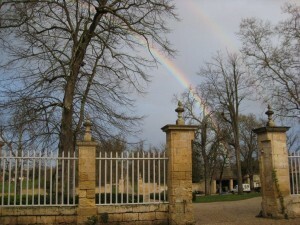 We arrived at the Château Figeac where the Manoncourt family has resided for centuries. A housemaid in an aproned uniform brought water, then we were left entirely alone for the better part of an hour until, strolling the grounds, we spied another housemaid cleaning outside, and asked her to find out what was up. It turned out our host was over at Château Cheval Blanc, having a great tasting. He arrived a few minutes later. His wife, the daughter of the Manoncourts, had gone to pick up their son and was waiting for us at a little house they call Petit Figeac, which they have recently renovated. It was kind of like a chalet, and was where they decided to put three of us women: me (an American), a Russian woman who lives in Lyon with her French husband, and a Korean woman who has lived in Paris for the past 20 years. 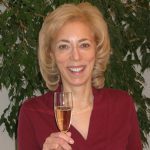 After quickly changing into semi-finery, we were picked up to go to the welcome dinner with all the châteaux owners from the area, and about half of the journalists—I have no idea what the rest of the wine journalism world did that evening. This is one of the most fun events, because you get to see everyone you know; during the rest of the Bordeaux week we are broken up into small, traveling bands that travel around the region and attend tastings at different châteaux to avoid crowding. The dinner was in a giant, clear tent on the grounds of La Dominique, whose owner is one of the wealthiest private industrialists in France. He has a herd of white cows spread around the property, with one important caveat: the cows are actually life-size statues, and they are lit with different pastel colors at night, a conceit I really enjoyed. Early the next morning we were off to Cheval Blanc to taste this important red wine. The French meta-wine-critic Michel Bettane, attending as a private taster, emphasized to all who would listen that the samples we were tasting were quite variable. In fact, there’s quite a bit of talk here about variations in bottle samples this year. Then we were off to the daily marathon tasting, this one of Saint-Émilion and Pomerol. Each nationality of journalist seemed to have his or her own preference. While the British might have appreciated the “restraint” of this year’s Saint-Émilion, many Americans and other Europeans generally weren’t impressed. The Pomerols were deeply jammy, which intrigued many Americans, yet were decried by many Brits as well as the young Hong Kong wine buyer I sat next to that night at dinner. Before dinner, I had been dropped off at the great Château d’Issan, whose owner, the youngish, sophisticated, country gentleman Emmanuel Cruse, I had been introduced to some years ago. After realizing what a “delicate flower” (wimp) I am, they put me in the warmest bedroom and turned up the heat—thank you! I now have my own key to the château where no one else is staying! But I was invited to the buyers’ dinner that took place upstairs, and had a fascinating time at a table of Chinese wine buyers with a few British-based colleagues sprinkled around. We ate in a grand dining area after having champagne in the “living room,” with its well-used pedigreed country décor. 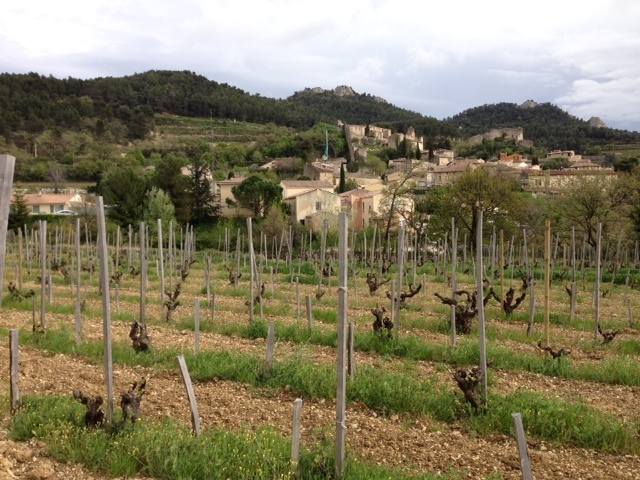 We had wandered back through the winery after a tasting of the Château d’Issan wines, which everyone seemed to like. There is a lot less of it this year, because of a damaging hailstorm last May. We were all particularly enthusiastic about Issan’s second wine, Blason D’Issan because it is nearly as wonderful as the “grand vin” of Issan. First thing in the morning–after a solitary breakfast provided by the housekeeper in the grand dining room–I dashed over to the office part of the château complex to beg the use of a cable so I could send email. 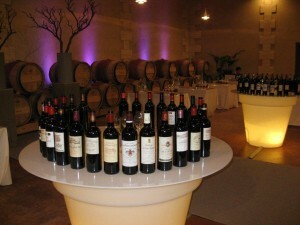 Then on to the daily tasting of nearly 30 samples from the châteaux of Moulis, Listrac, and Margaux in the Médoc region. My group was at the charming Château Clarke, owned by the Rothschilds, so of course there were sculptures studded around the grounds of our little tasting-house, where we also had lunch. It had been raining on and off for a few days, and we dashed into Château La Lagune for a lecture in a huge tank cellar. There, famed wine consultant Dr. Denis Dubourdieu reminded us that the vintage is made up of two factors: the flavor of the wine and the expectation of the vintage. His analysis is that the climate and weather conditions were nearly as perfect for the 2009 as they were for 2005–“nearly” being a key word. He continued to dissect the year in the vineyard for some time, in a clear and positive fashion. No sooner was the lecture over than we all jumped into cars again, ready for our next event.